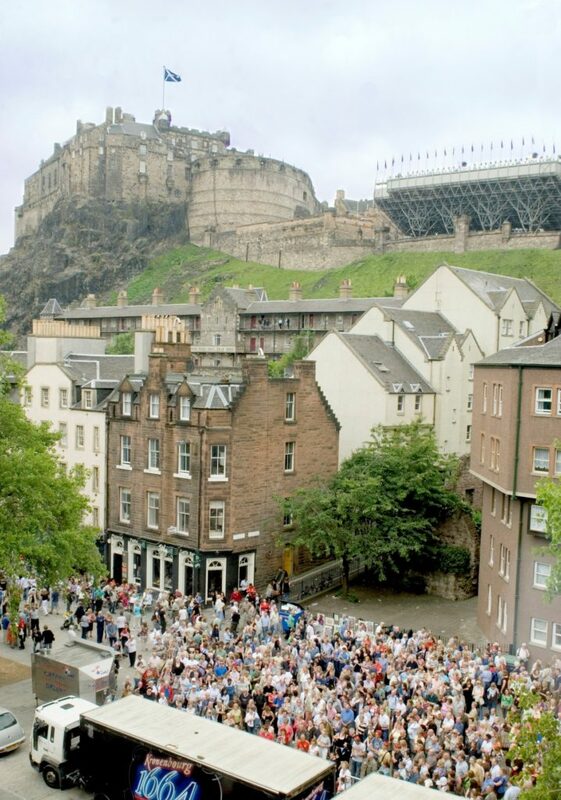 In 2004 Edinburgh became the world’s first UNESCO City of Literature. This is a permanent title which celebrates Edinburgh’s status as a literary capital. The city has become a pioneer in the UNESCO creative cities network, which now has over forty member cities. Edinburgh has always had strong links with the arts, especially literature. Perhaps this is related to Scotland having compulsory education since the C15th. Scotland’s first book – The Complaint of the Black Knight – was printed in Edinburgh in 1508. The Encyclopaedia Britannica was first published in Anchor Close [1768-71] and is the oldest English-language encyclopaedia still in print. One of its editors, James Tytler became the first person in Britain to fly in a hot air balloon. The Festival sees around 800 authors (over 160 of them Scottish) from nearly 40 countries in a 17-day event. It attracts over 225,000 visitors and is the world’s largest celebration of the written word. Just a short drive from Edinburgh’s Waverley Station is the historic C15thRosslyn Chapel in Midlothian. The area features in the film of Dan Brown’s popular novel, The Da Vinci Code. The Chapel is a key location in the quest for the Holy Grail. The award-winning film has drawn visitors to the area since its release in 2006. People from far and wide travel to this unique setting to determine their own theories of the Knights Templar. Founded in 1446, the Collegiate Church shows mysterious carvings and ornate stonework which have intrigued artists and visitors alike. A state-of-the-art visitor centre, open 7 days a week all year round, tells more of the Chapel’s story. Scotland’s Capital became home for musical Sunshine on Leith in 2013; the movie features a series of hit Proclaimers’ songs. Many of the city’s landmarks feature in the film. The Royal Scottish Academy (RSA) is just a short walk from Waverly Station, William Henry designed the building which opened to the public in 1826. So that visitors today can enjoy a great range of exhibitions and events. Edinburgh’s National Museum of Scotland has 10 new galleries on decorative art, design, fashion, science and technology. The galleries showcase more than 3,500 objects, 75% of which haven’t been on display in a generation. Items include a rare artist’s proof by Picasso in the Making and Creating gallery. Napoleon’s tea service is in the Art of Living gallery and Dolly the Sheep is in the Explore gallery. Clothing by Vivienne Westwood and Zandra Rhodes is in the Fashion and Style gallery. Several galleries have closed. This makes way for the new ones, but many star exhibits will go back on display in the future. The museum is free to enter. This new exhibition at the National Museum of Scotland is supported by Glenmorangie. It shows how silver, not gold, became the most important precious metal in Scotland over the first 1000 years AD. New research and other recent discoveries chart the first thousand years of silver in Scotland. It shows Scotland’s earliest silver, Roman, and also the lasting impact it had on early Medieval Scotland. For those wanting to take in some coffee with their culture Victoria Terrace offers coffee and views. Edinburgh is ready to raise its global profile as the business tourism destination of choice for meeting and event planners. Make it Edinburgh is celebrates the city’s unique position as a centre of excellence, innovation and heritage. 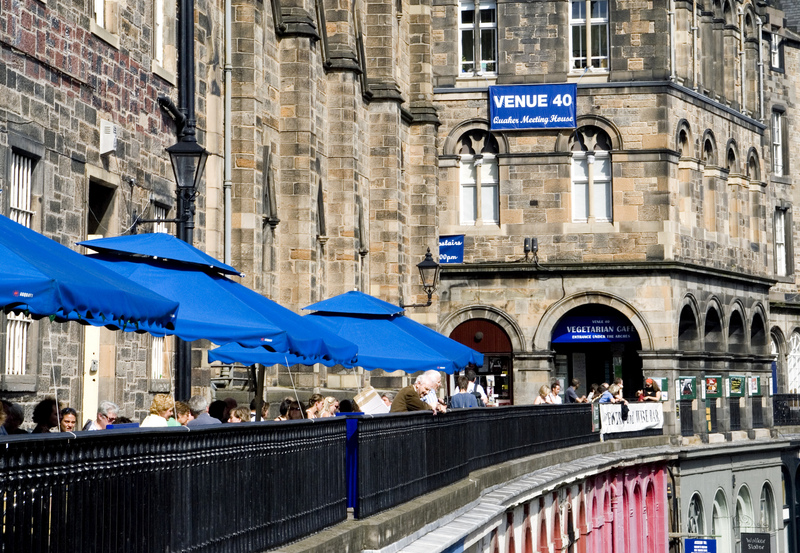 Edinburgh is second only to London in the UK for international conferences. It ranks 27th in the ICCA Global City Index, and has a worldwide reputation as a business tourism destination. As a compact city that is easily walkable and accessible, the city offers rich heritage assets and stunning architecture. It also has an unrivalled knowledge base generated from the city’s four universities and research hubs. 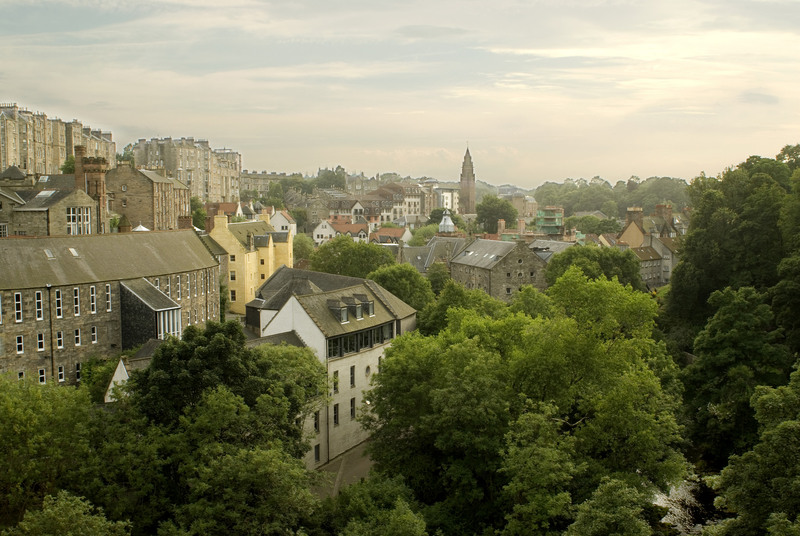 With over 20,000 hotel beds available, Edinburgh has impressive and diverse accommodation. With 188 routes from 130 destinations, Edinburgh’s better connected today than ever. Make it Edinburgh showcases how simple it is to arrange events here. Make it Edinburgh puts access at the heart of the campaign.